No word on what will replace Book by Cadillac. 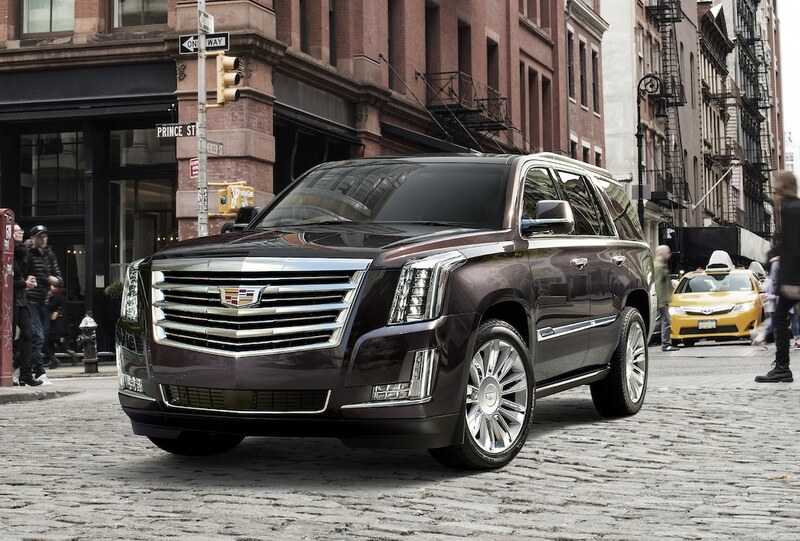 Book by Cadillac, the brand's new subscription service, has been suspended until next year. 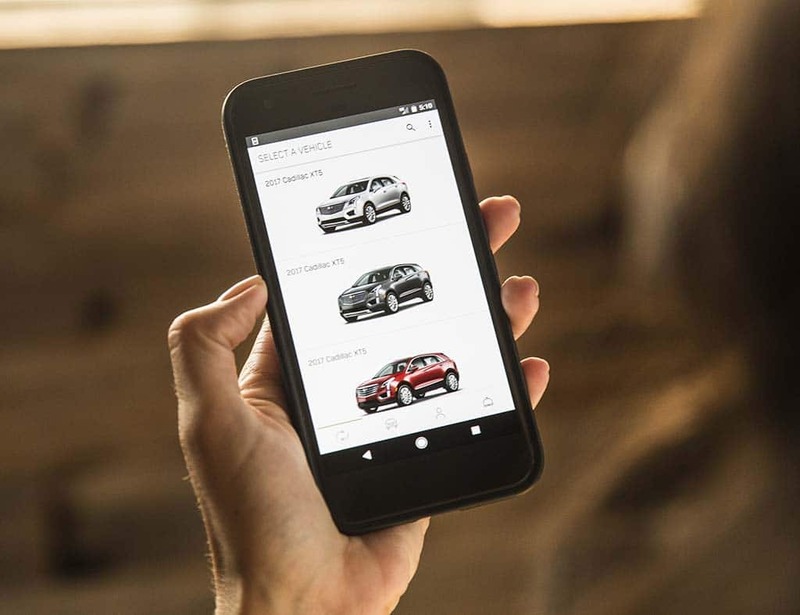 General Motors’ Cadillac division is hitting pause on its vehicle subscription service, Book by Cadillac, then it will be relaunched early next year. Andrew Lipman, a Cadillac spokesman, confirmed the plans, following a Wall Street Journal report that Cadillac was planning kill the program. “Book by Cadillac is not canceled,” Lipman said. “We are stopping it for a short period of time to then relaunch it based off the learning we have made in early Q1. We are hitting the pause button and we will be back.” Lipman told Automotive News. Part of the problem Cadillac’s subscription program was that at $1,800 per month it was too pricey. Nonetheless, subscriptions have been touted as by some in the industry as the wave of the future since it can simplify ownership by covering the major items in the cost of ownership, such as maintenance and insurance. 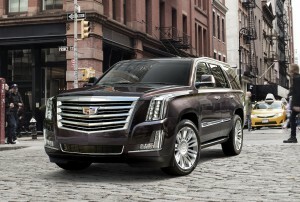 Book by Cadillac allows you to drive an Escalade one month and then select a different vehicle in the line-up the next. Cadillac’s competitors, such as Lexus have been studying a subscription plans, while Volvo has said its plans for built around the XC40 has shown substantial promise. Volvo says the number of vehicles set aside to fill a year’s worth of subscriptions were gone within for months. With Care by Volvo, the subscriber uses vehicle for a monthly subscription of $600 that includes insurance, routine maintenance, wear and tear, roadside assistance. Porsche and Mercedes-Benz also have begun experimenting with subscriptions. Hyundai recently cancelled its program for its electric vehicles. Cadillac has not offered any details about what kind of program will succeed book, which is now limited to select cities, other than owners have 30 days from when they are informed of the program’s end to turn in their vehicle. Users are being offered an opportunity to buy or lease a Cadillac in a separate deal. Meanwhile, the Cadillac division is going through one of its periodic upheavals. Cadillac’s former chief Johan de Nysschen, a veteran executive with extensive experience at Audi and Infiniti, was pushed out last spring despite the successful launch of the Cadillac brand in China. During his tenure at Cadillac, however, de Nysschen, by his own admission, was caught up in feud with dealers belonging to the division old guard. In addition, revision of the Cadillac production plan never quite clicked under de Nysschen, who was replaced by Steve Carlisle, a veteran GM executive. One of Carlisle first substantive mood was to move the Cadillac’s headquarters back to Detroit from New York City, where the subscription program was originally launched. This entry was posted on Monday, November 5th, 2018 at and is filed under Automakers, Business, Cadillac, GM, Leasing, Markets, Sales, Sales, Trends, U.S./North America. You can follow any responses to this entry through the RSS 2.0 feed. Both comments and pings are currently closed.